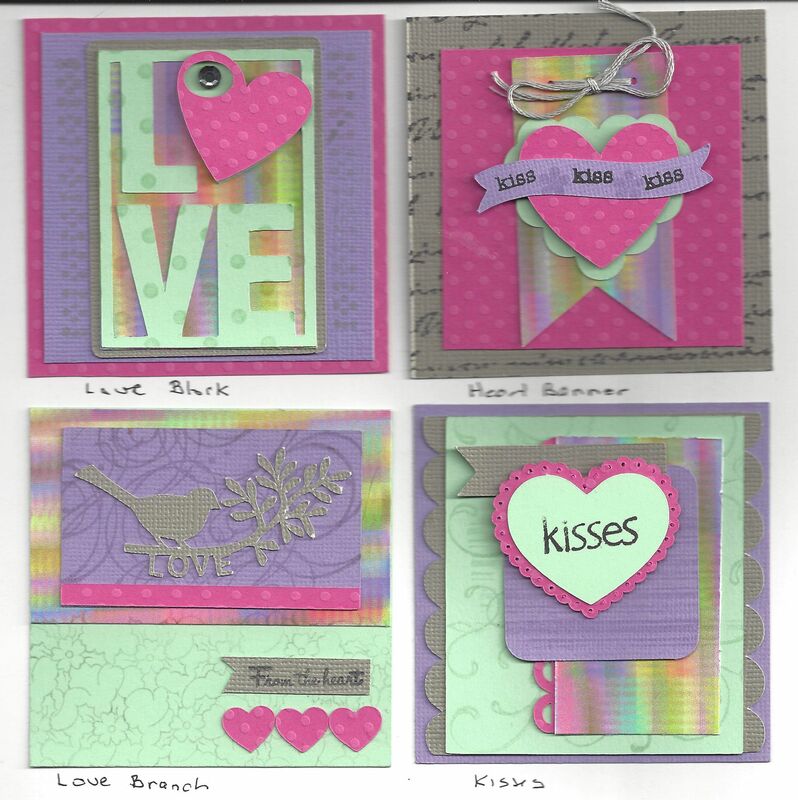 It’s time for my 2015 3×3 Valentines cards. 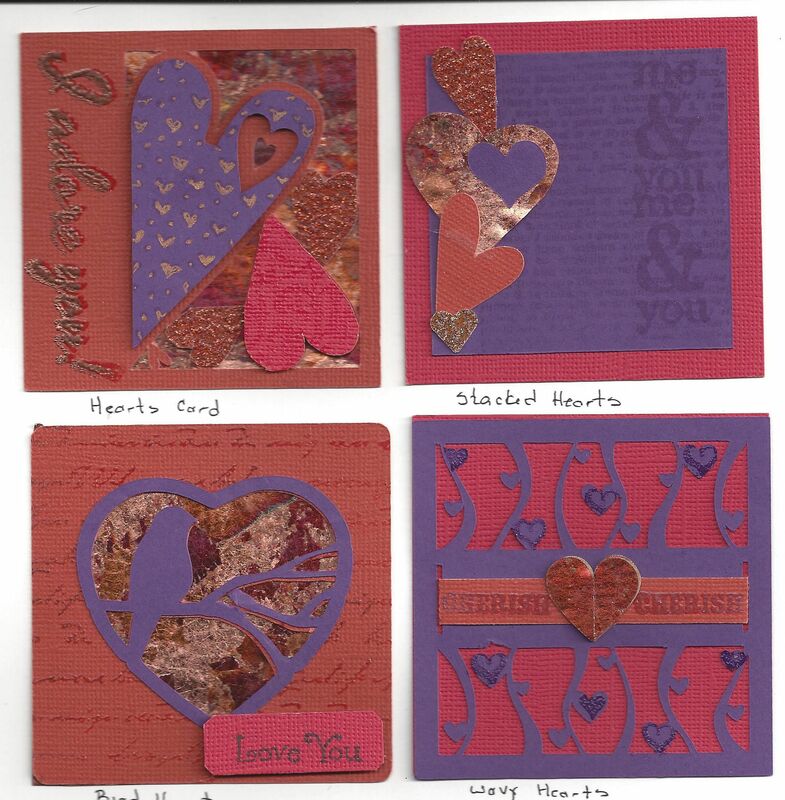 Somerset Studio had a call for sets of Valentine cards in unusual colors and I was up for the challenge. Once I got started it was hard to stop! I ended up making 12 different sets so hopefully there will be a set that will be published. I’ll post 3 sets for the next month. Enjoy! 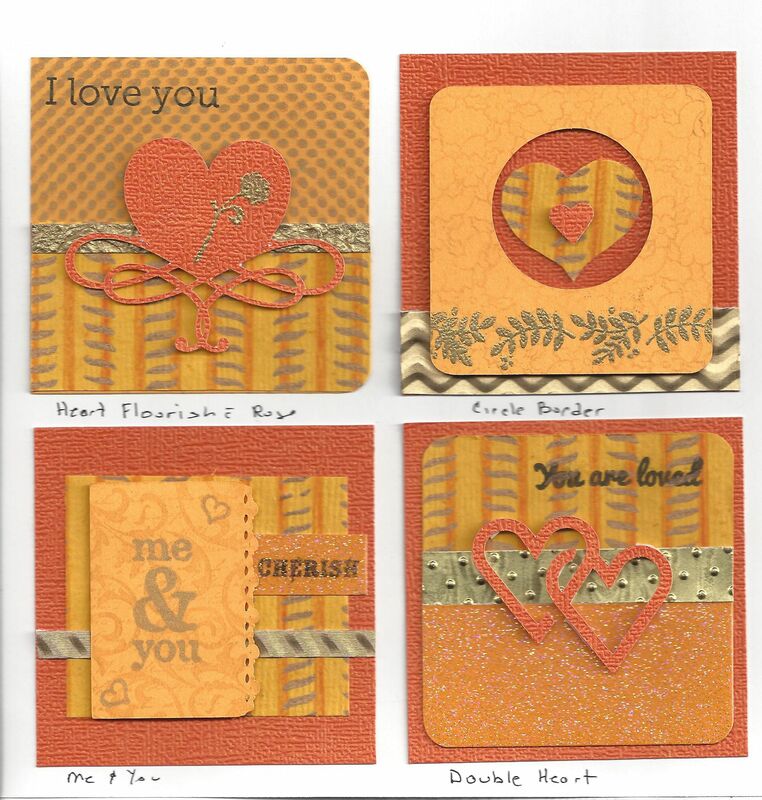 For this set I used up some of my favorite paper. 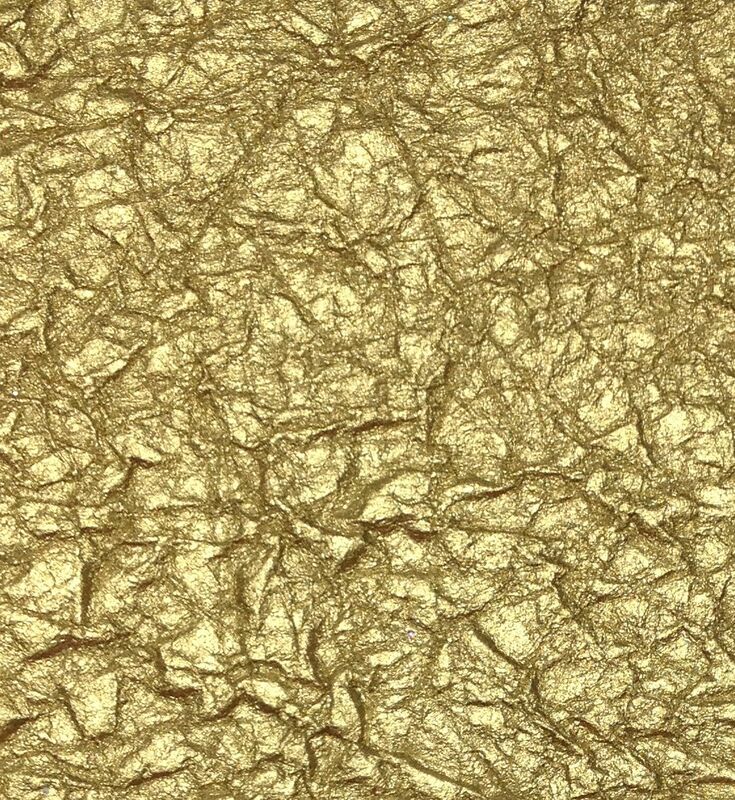 It is a sheet covered with copper gilding and it is beautiful! 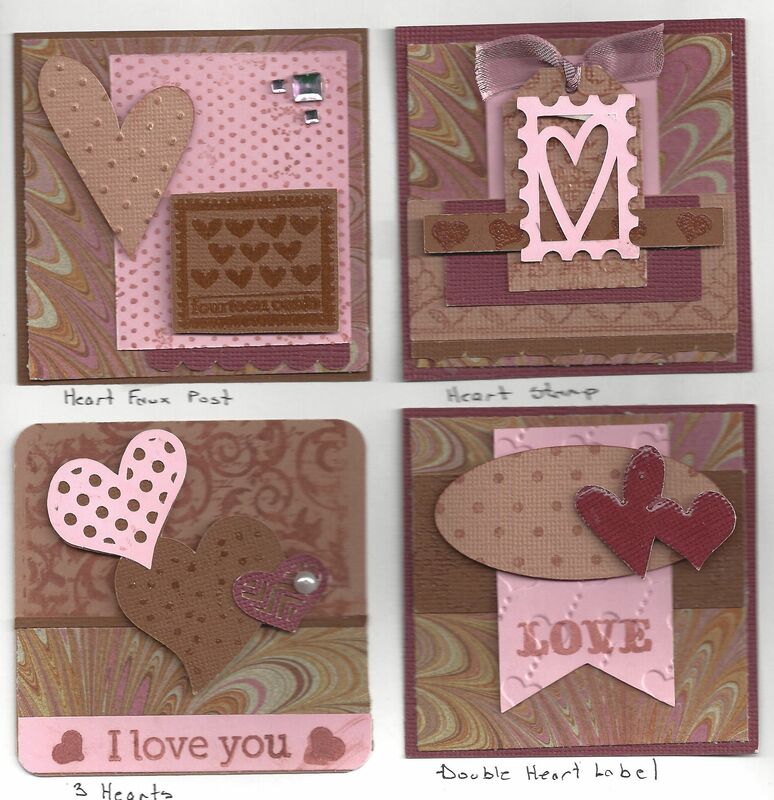 Wavy Hearts:Silhouette:Abstract Card With Hearts (55189); “Cherish”:K & Co. 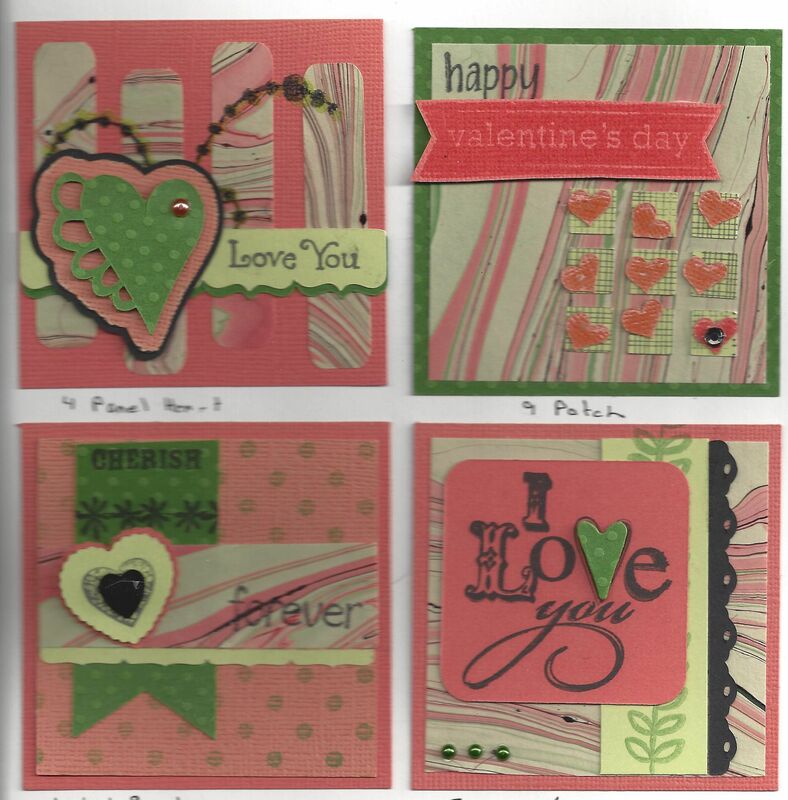 The background for these cards is a funky green, orange and black marble paper that I had never used. I’m not quite sure why I bought it in the first place but I decided to give it a try for these cards. 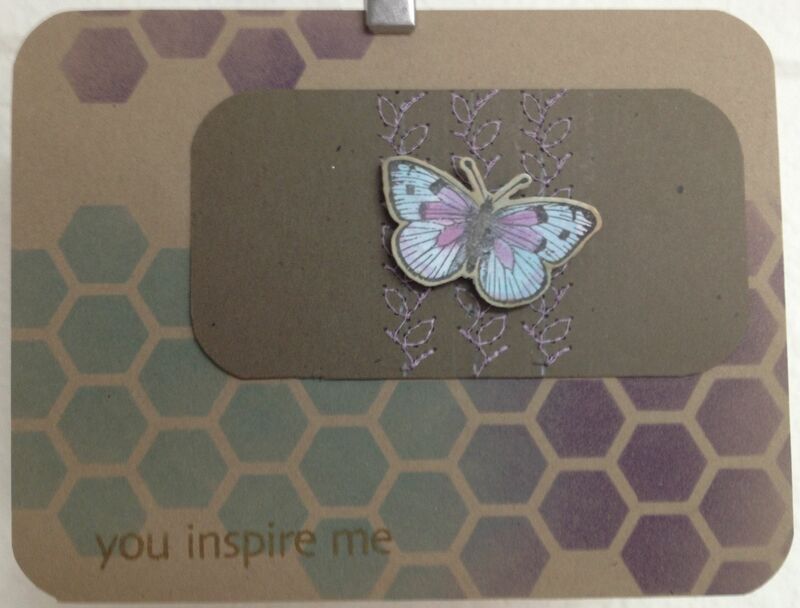 This card has a larger curved edge than the sketch but I liked the results anyway. 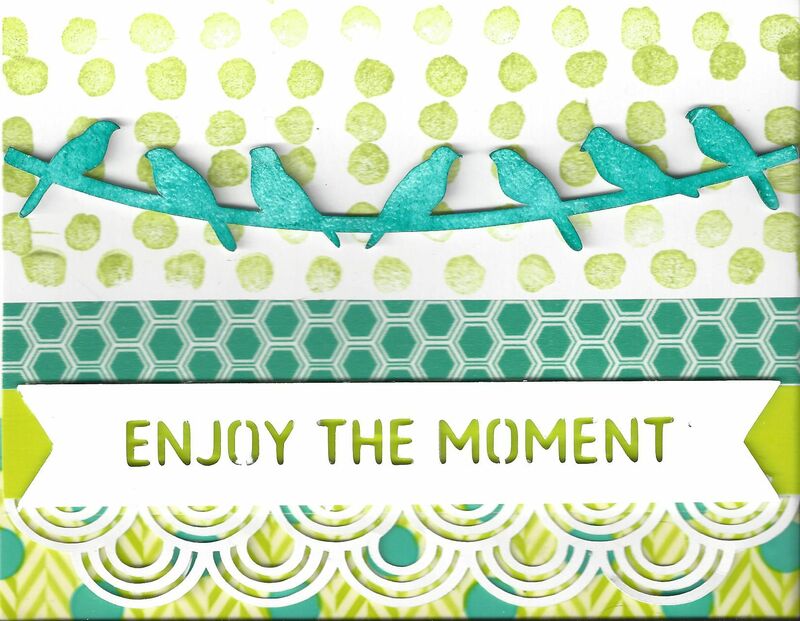 I am going to try something new this time and give you a tutorial, complete with pictures, to show how I made this card with my Silhouette. Some of the pics aren’t the best but this is my first time for this so extend some grace my direction, okay? 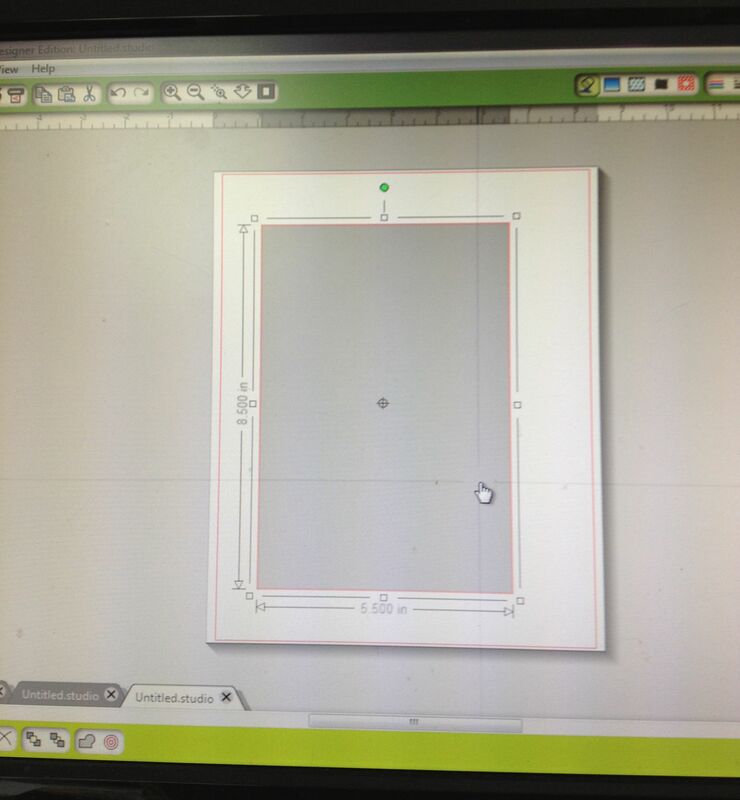 Step 1: Draw a rectangle that is 5.5″ wide by 8.5 ” high. 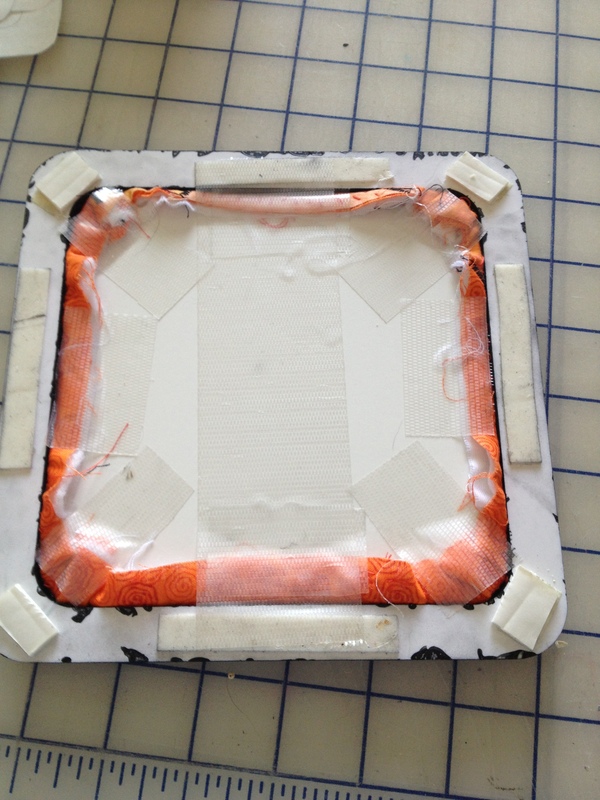 This will give you a standard 5.5″ x 4.25″ card. I colored this rectangle gray so it would be easier to tell what is what later on. 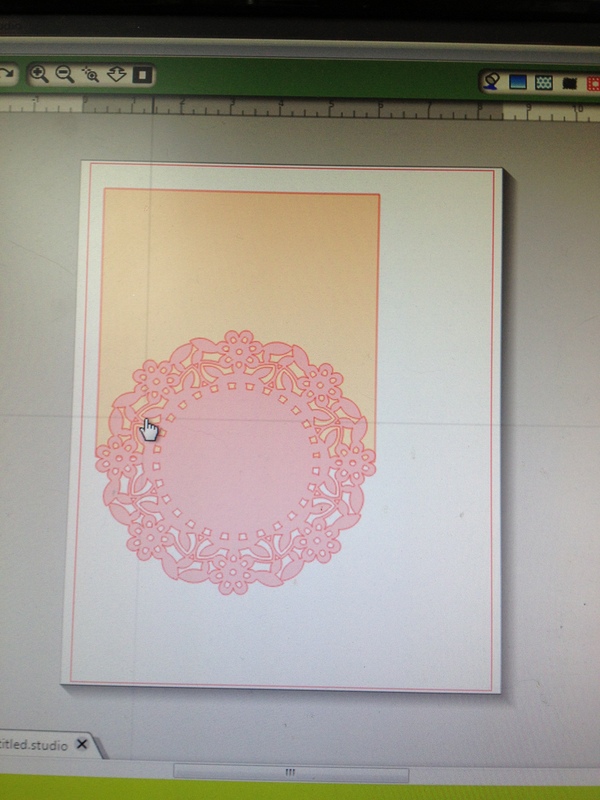 Step 2: bring in the desired doily and resize it so that it is slightly larger than the card. 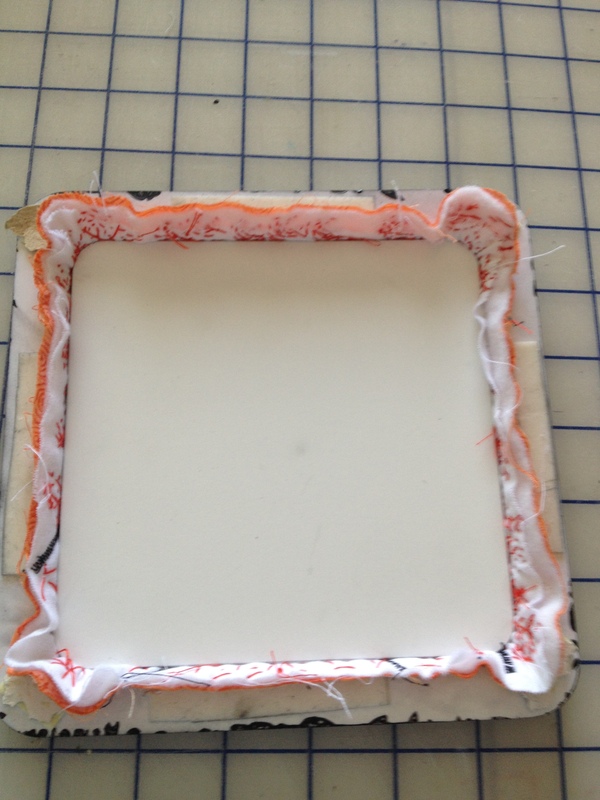 I made mine 5.55 x 5.55 inches. 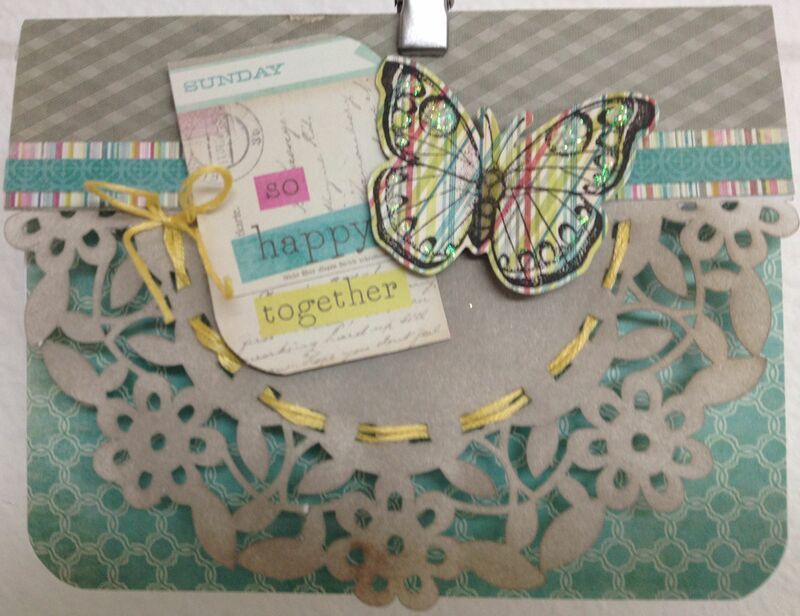 Place it on top of the card base, lining up the bottom of the doily with the bottom of the card. 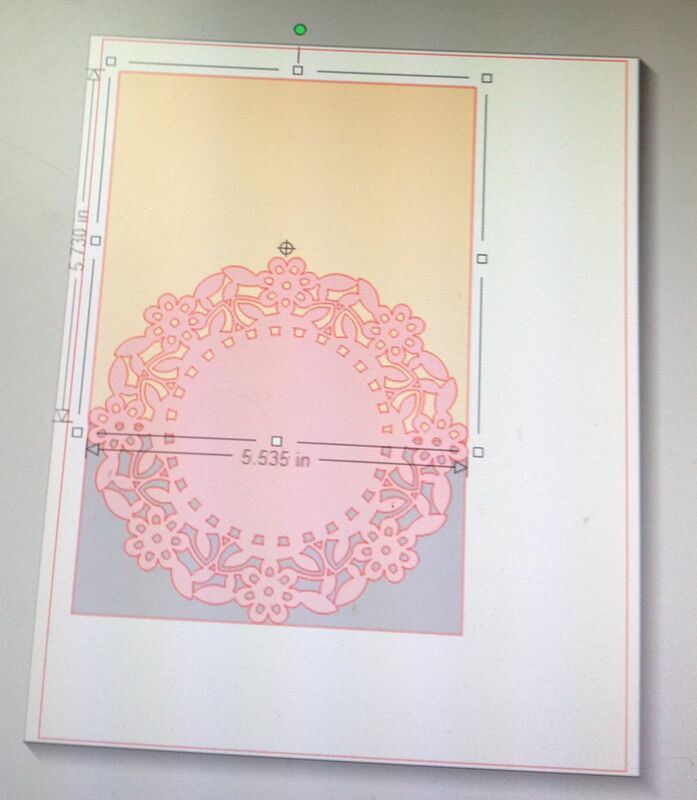 I have colored the doily so you can see it easier. 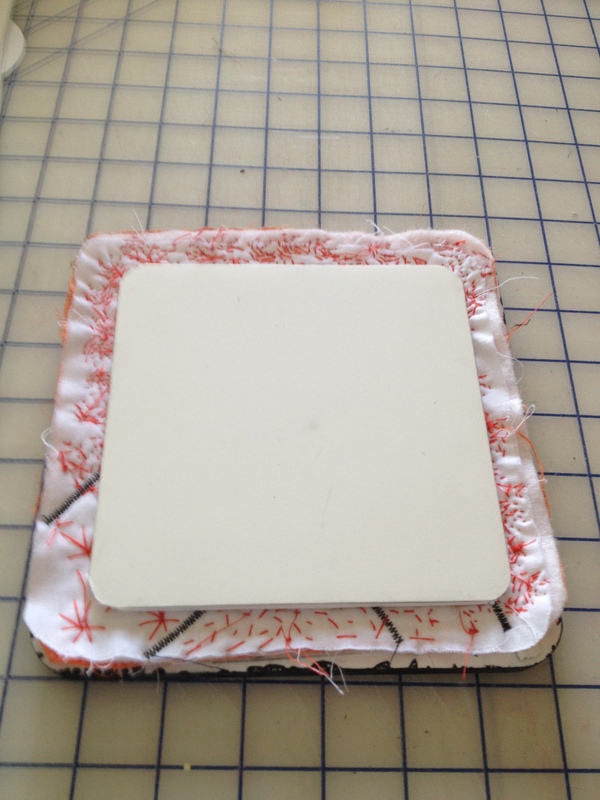 Step 3: I made another rectangle by starting it on the upper left-hand of the card base and dragged it halfway down the doily, then sending it backward one step so that it is between the doily and the card base.. 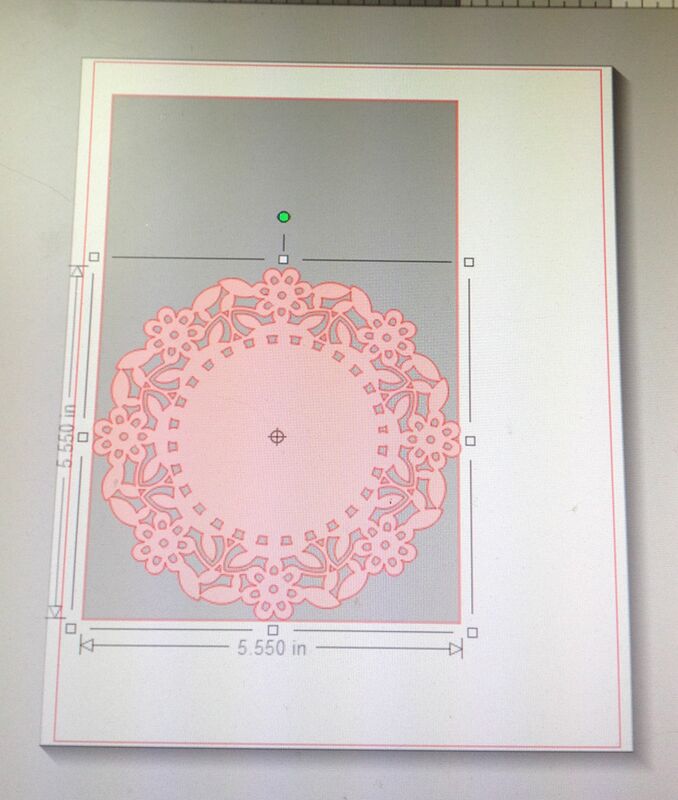 This rectangle and the doily will be the 2 pieces that will be welded together. 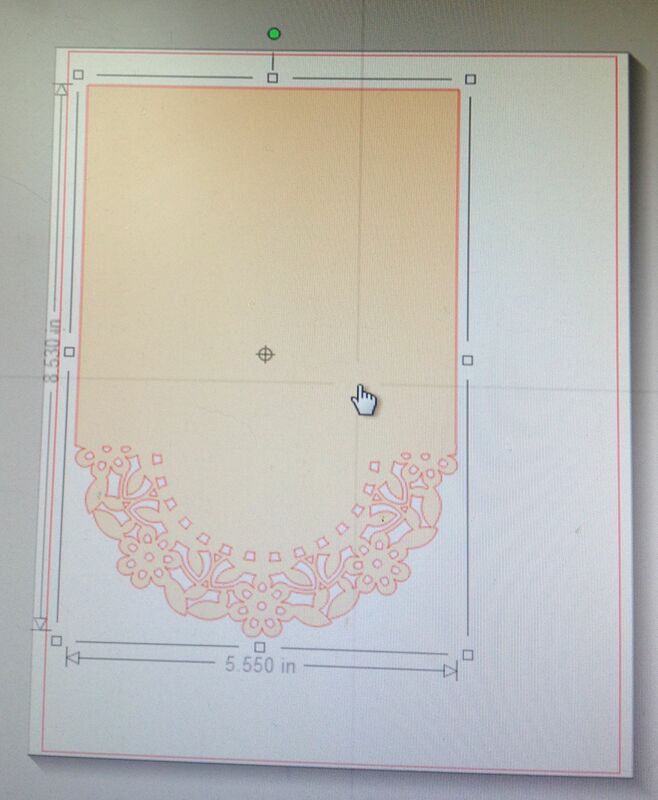 This new rectangle is peach colored. 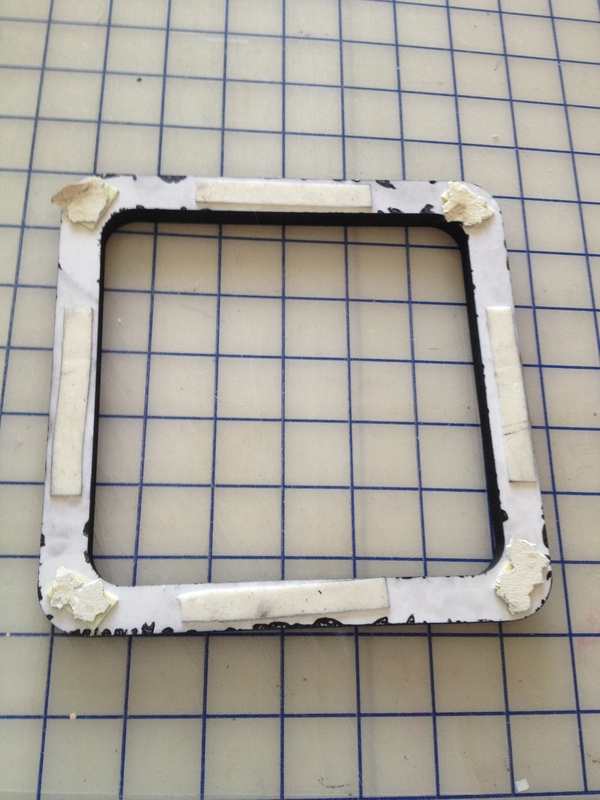 Step 4: I no longer needed the card base so I removed it. 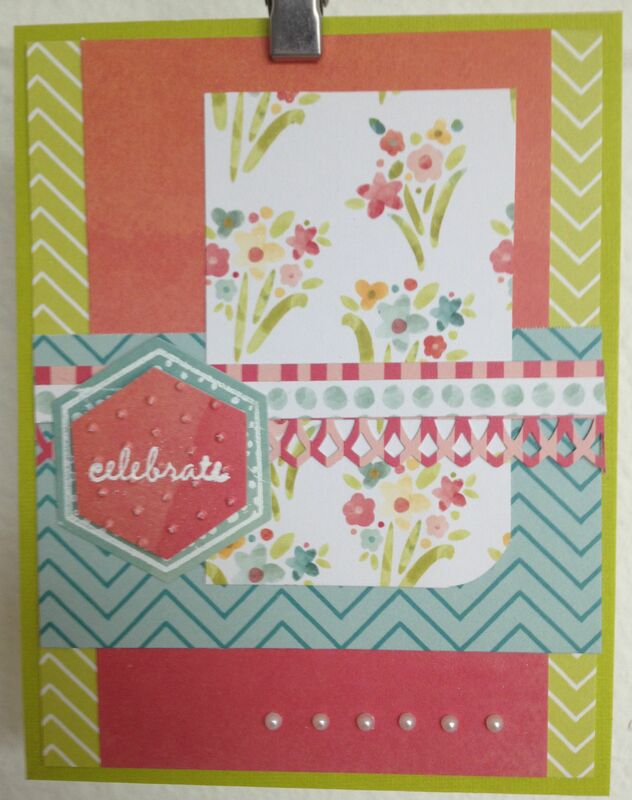 Step 5: I highlighted both the peach rectangle and the doily and hit the “weld” button and tada- a card with a fancy border! 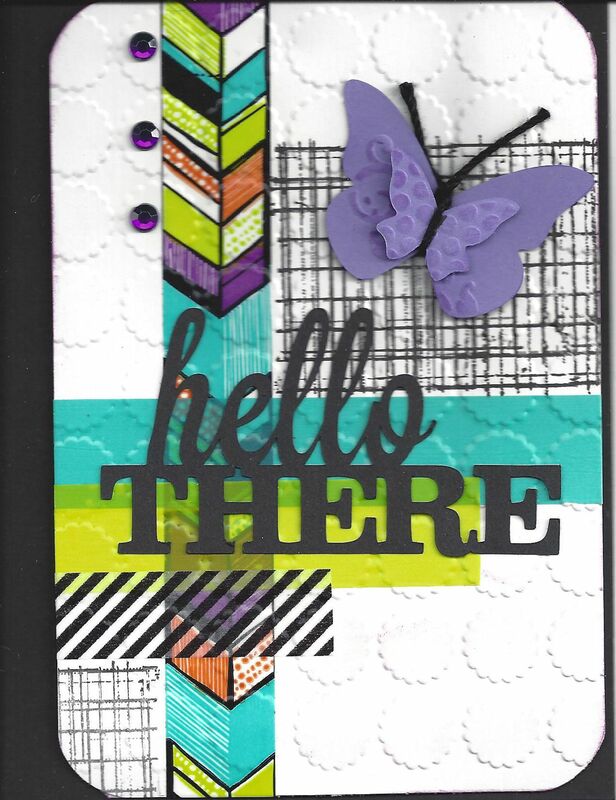 I used the My Mind’s Eye “Memorable” 6×6 pad, Pumice Stone Distress ink, and the Hero Arts /Sizzix Stamp and Die Cut Butterflies set. The doily is #18185. 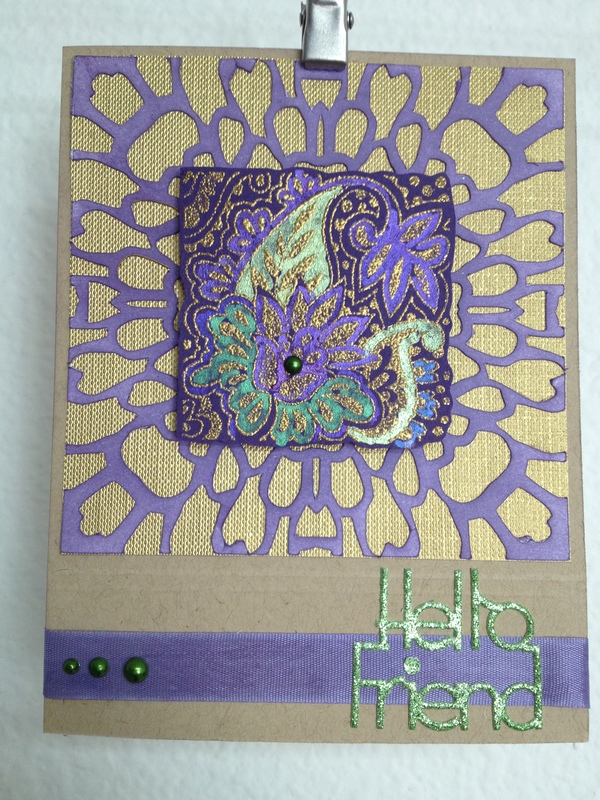 I added some Distress Stickles and yellow embroidery thread to dress it up a bit more. Thanks for giving this a peek! I recently downloaded a font called Peony from the DaFont site. It is a free font and is really fun. 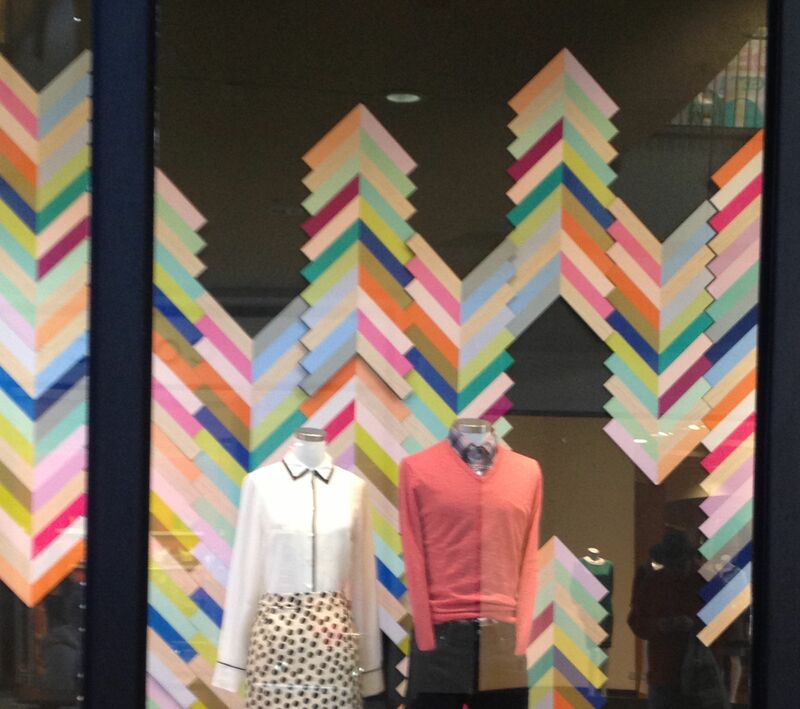 Each letter is a different, seamless design. 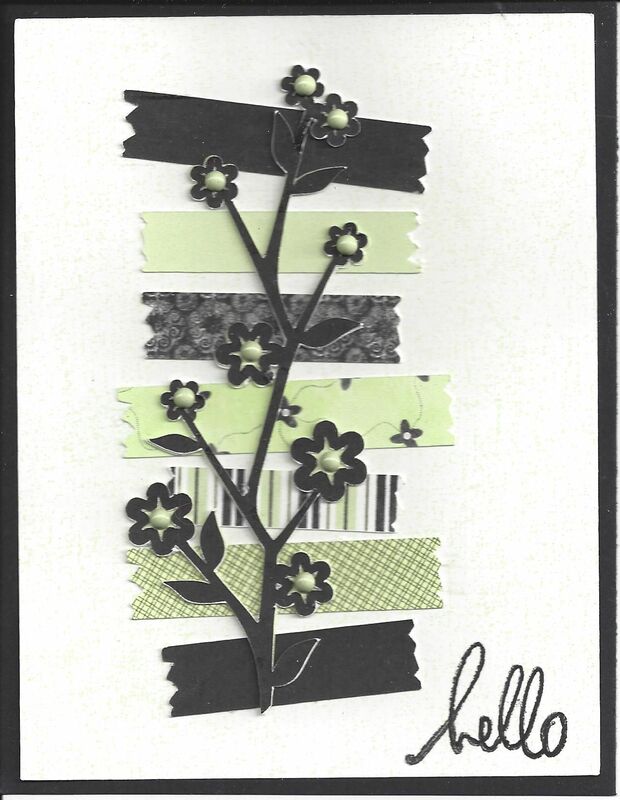 Using my Silhouette, my Amy Chomas pen holder, and a black pen , I typed the letter B across the middle of the card front, which made the vine design. 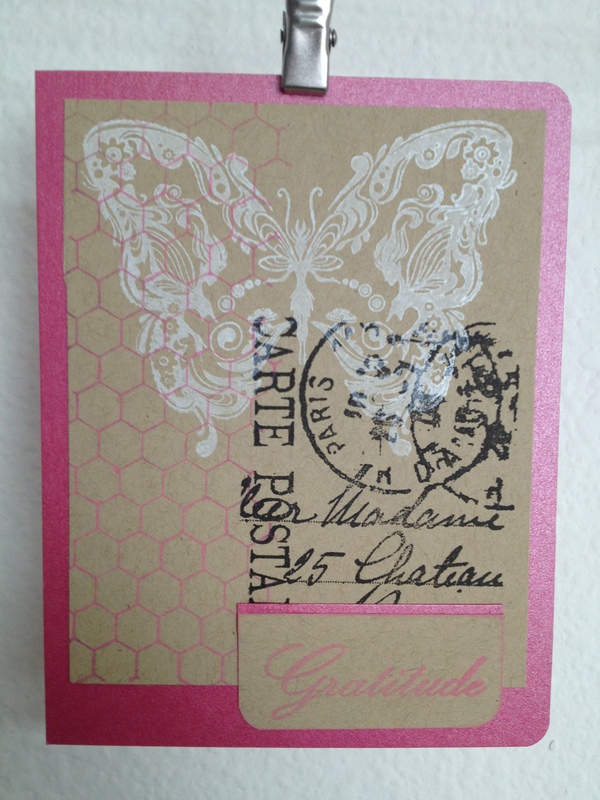 I then added washi tape and a stamped embossed panel. 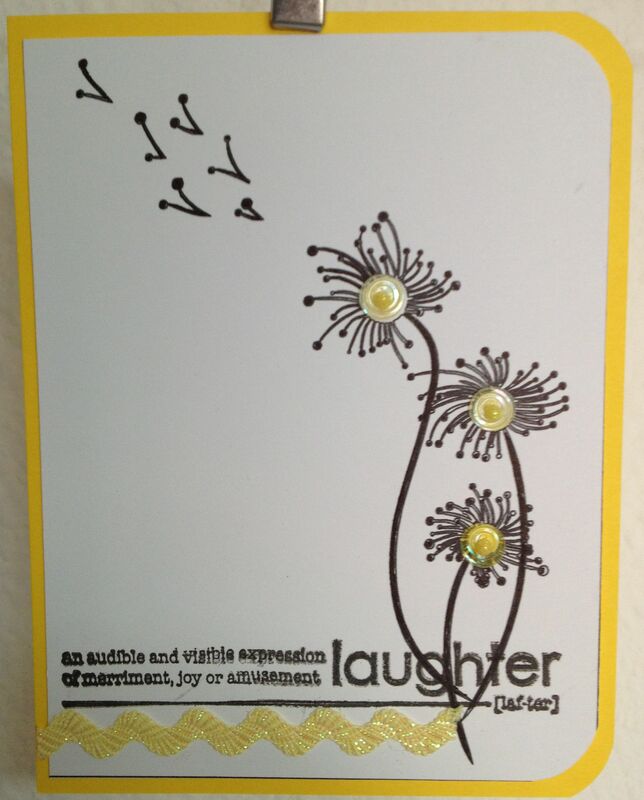 This card was fast and has a good amount of white space for those of you who want to keep things simple! The ginko pattern is the letter M from DaFont as well. After drawing it with my silhouette I filled the image in with a black pen then added some machine stitching and thin black washi tape. 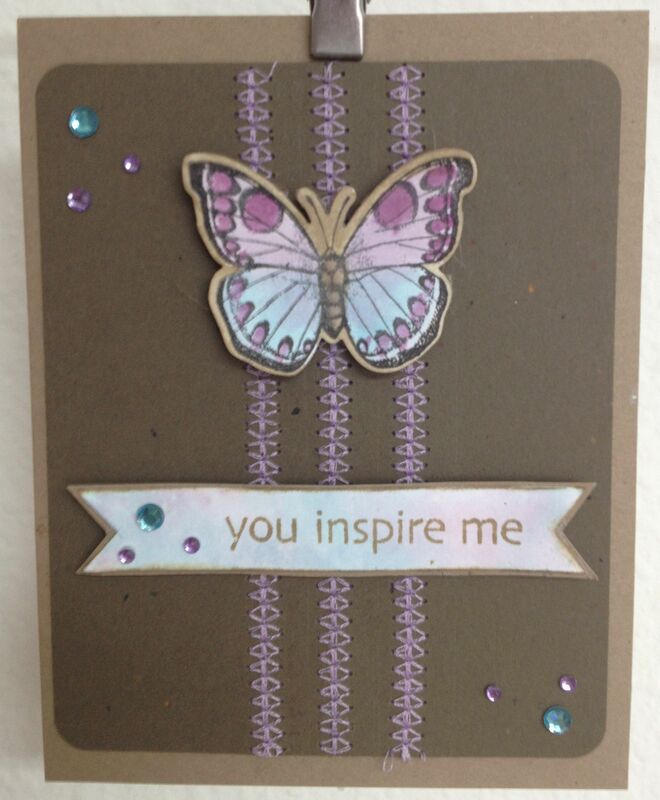 The flower was made using patterned paper and the Sizzix Flower 6 die. 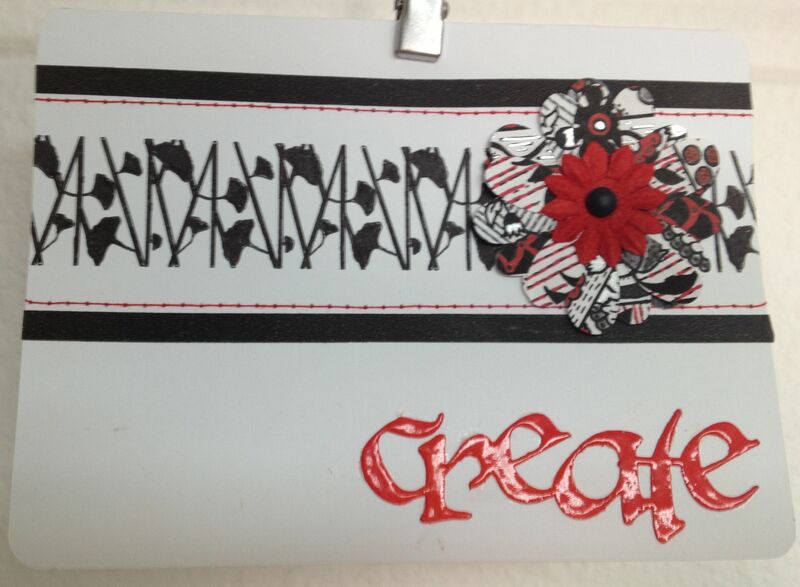 I cut the sentiment out of white cardstock ,colored it with red pigment ink, and then embossed it. What other fun fonts do you use? Let me know! 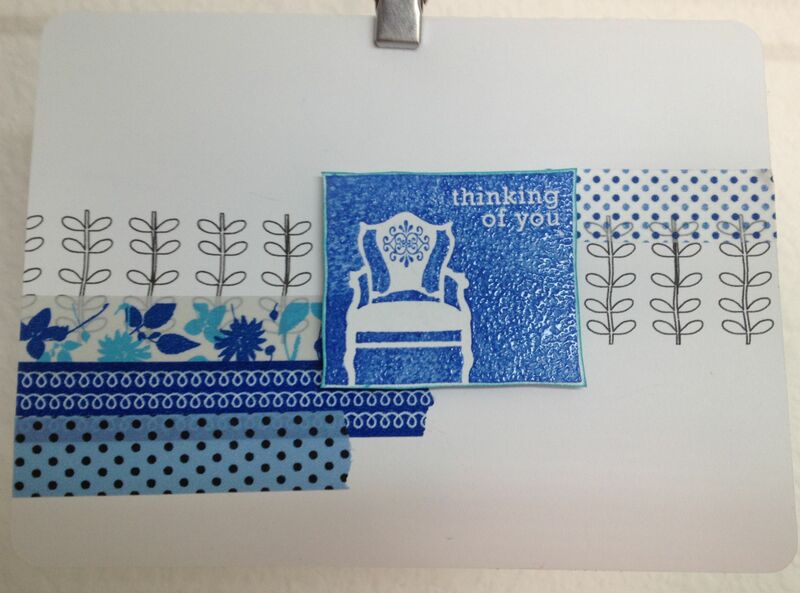 This is round 2 of the cards I have made using sketches from the Silhouette Store. I am really getting to like these sketches. 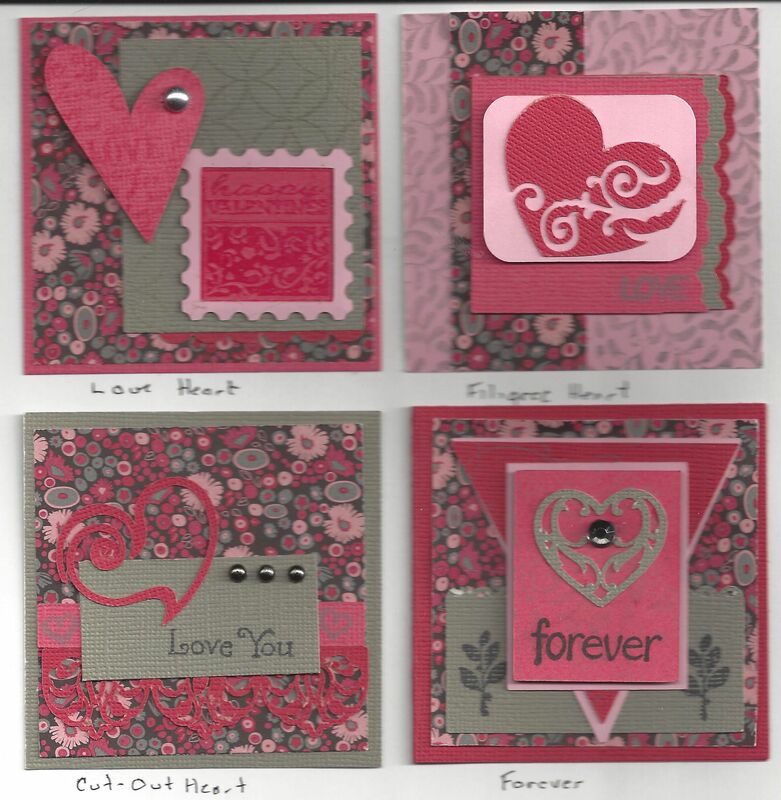 They are kind of like having a rubber stamp that can be made into any size. And they don’t take up space in my stamp drawer! 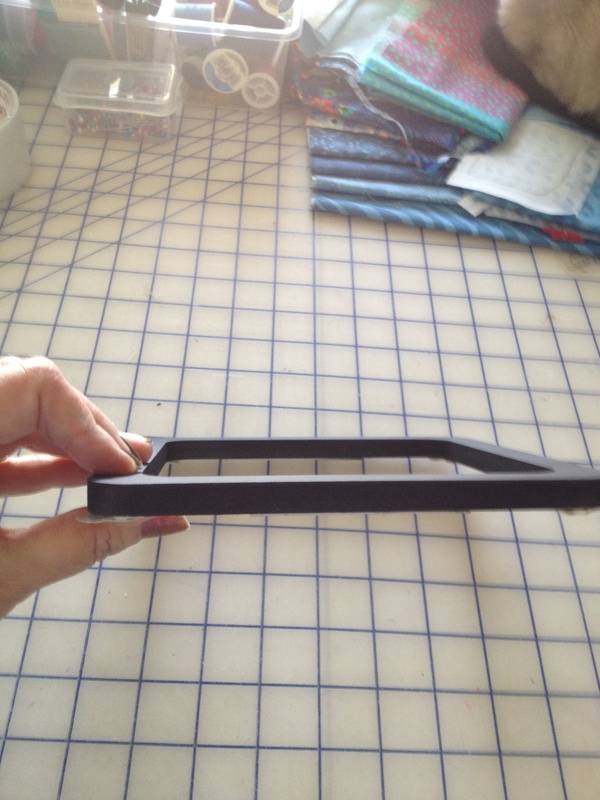 I am still using the Amy Chomas pen holders (see this post: https://ifthegluesticks.com/2012/07/25/silhouette-ske…as-pen-holders/) and love them. I will say one thing however, while I ordered both the small holder and the large holder it is the large one that I use all the time. I can’t seem to find pens small enough to fit in the small holder. Something to think about. 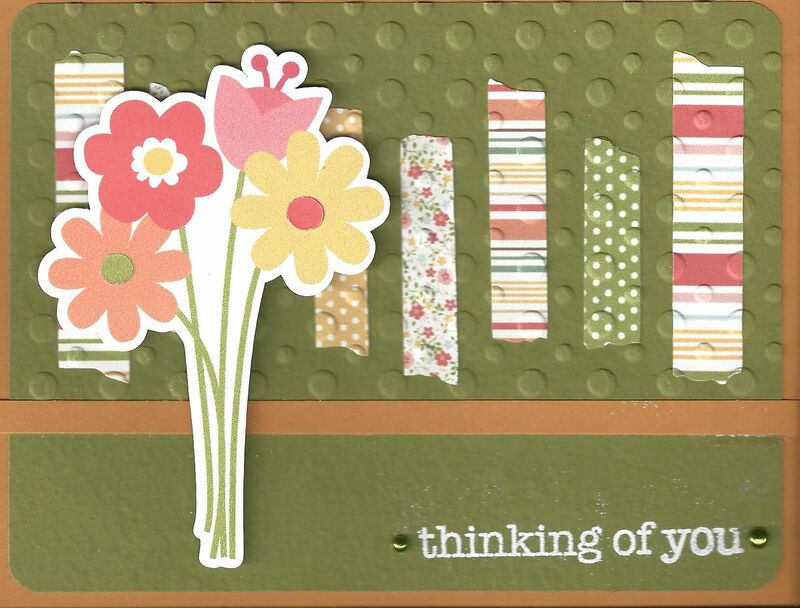 This could have made up as a one layer card by stamping a border under the definition and using a bit of yellow stickles on the dandelions. 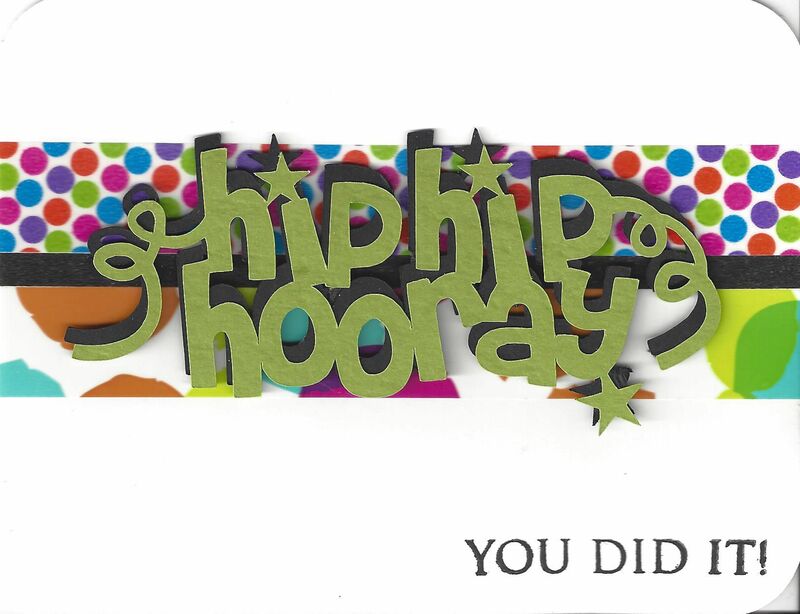 Okay, this card has it all. 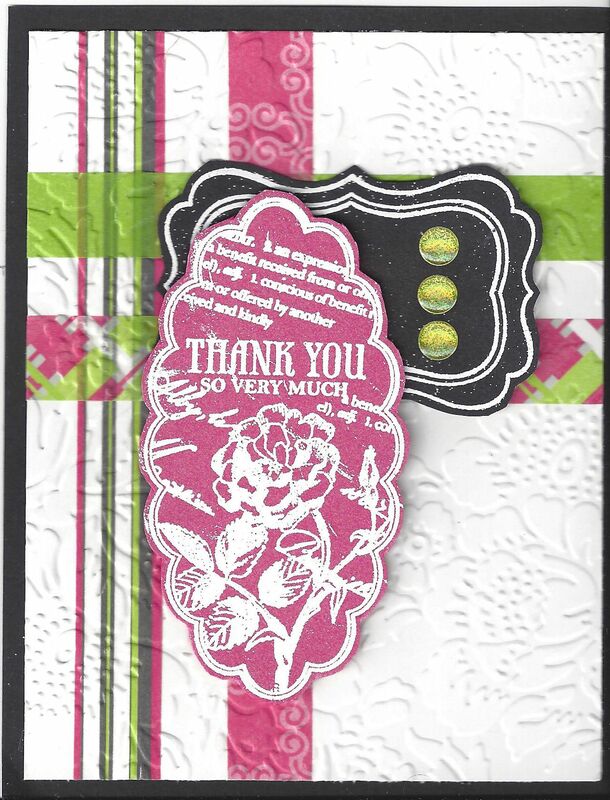 Sketched flowers, rubber stamping, distress ink, die cut banner, dimensional adhesive, and letterpress using an embossing folder. Gasp. 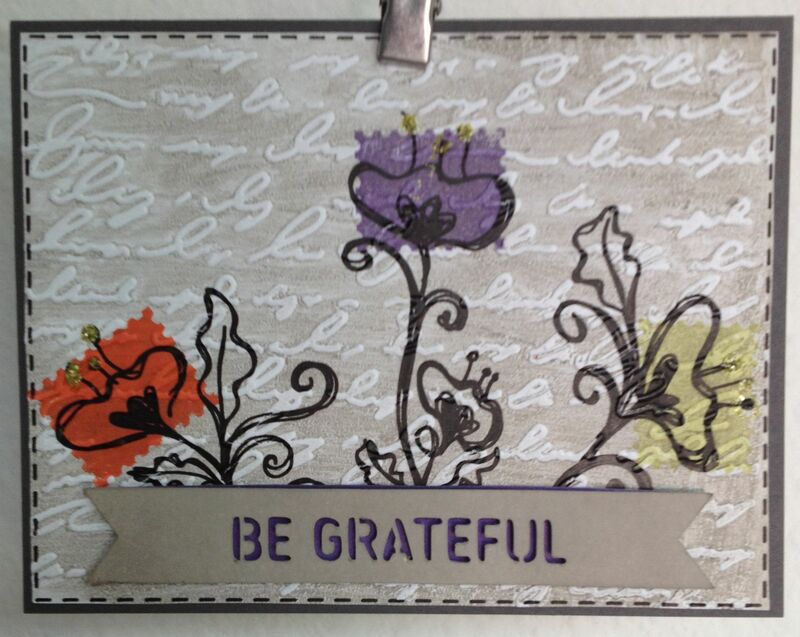 I started out by sketching the floral motif and then used a Hero Arts shadow stamp to highlight the blossoms. 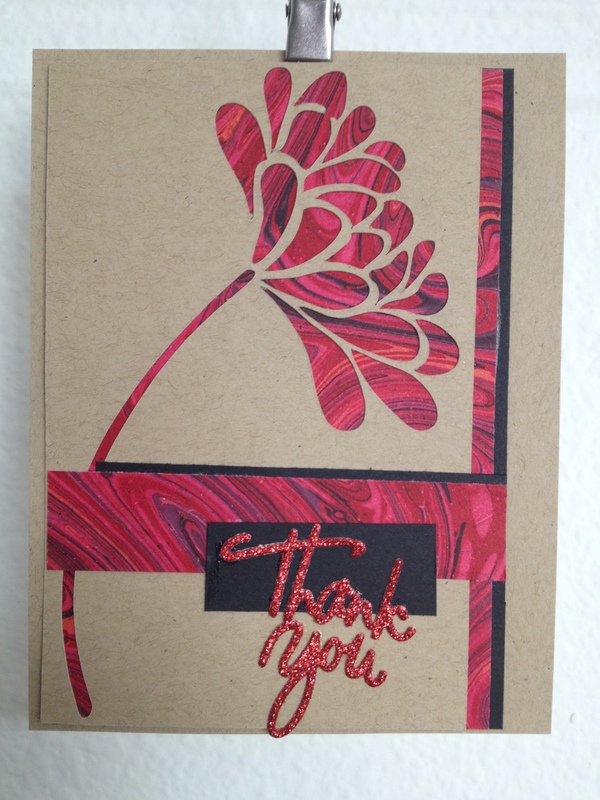 It still looked like it needed something so I brayered the concave side of an embossing folder with distress ink and ran the panel through my Cuttlebug. 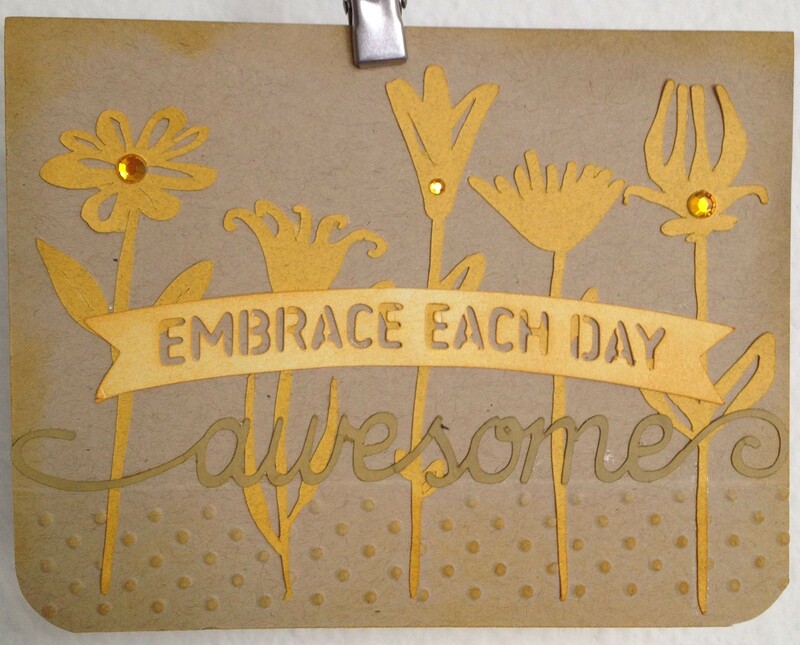 Since I cut out my banner in white cardstock I was able to use the same ink for it that I had used for the background. 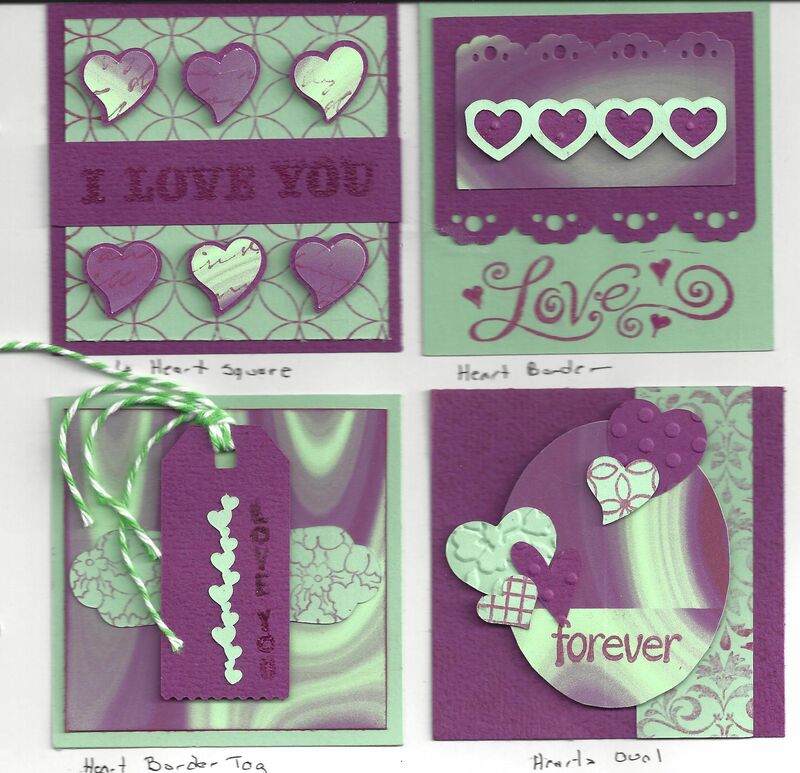 When I placed the banner on the card I found that the background was showing through the word cutouts so I traced the banner on another piece of cardstock and inked it with the purple ink. That looked much better! 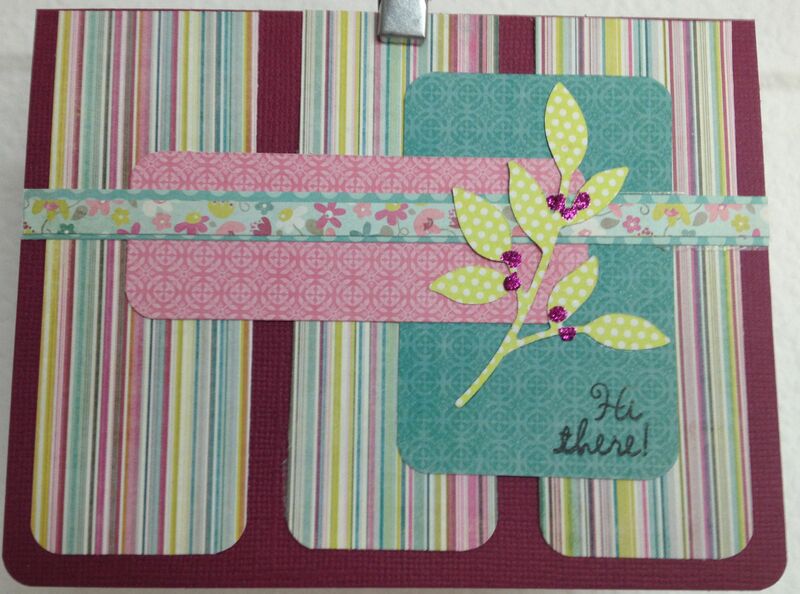 I glued the bottom (purple) banner directly to the card and then used dimensionals to add the top banner. Lots of fun. 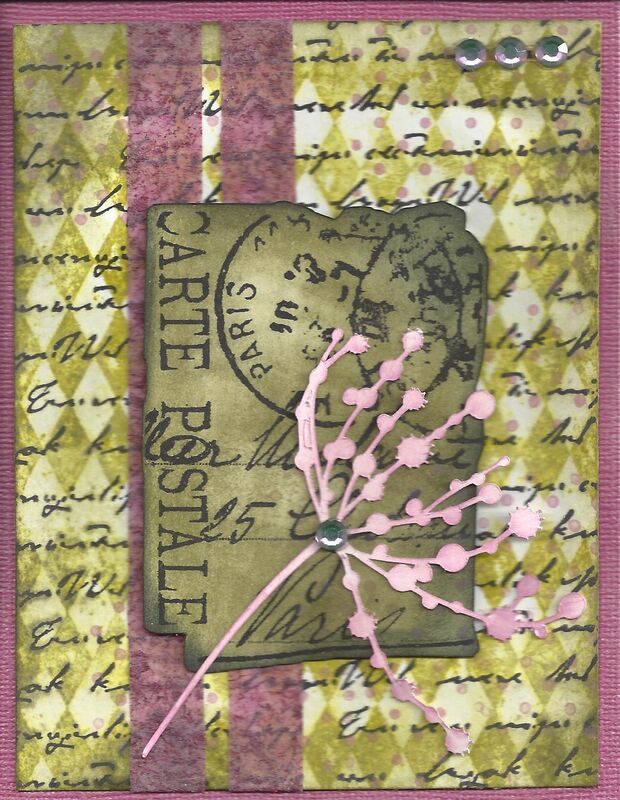 Flower Motifs: #43709; Banner Words-Life: #37895; Hero Arts Scalloped Solid; Paper Studio: Horizontal Script; Distress Inks; Pumice Stone, Ripe Persimmon, Dusty Concord, Shabby shutters. 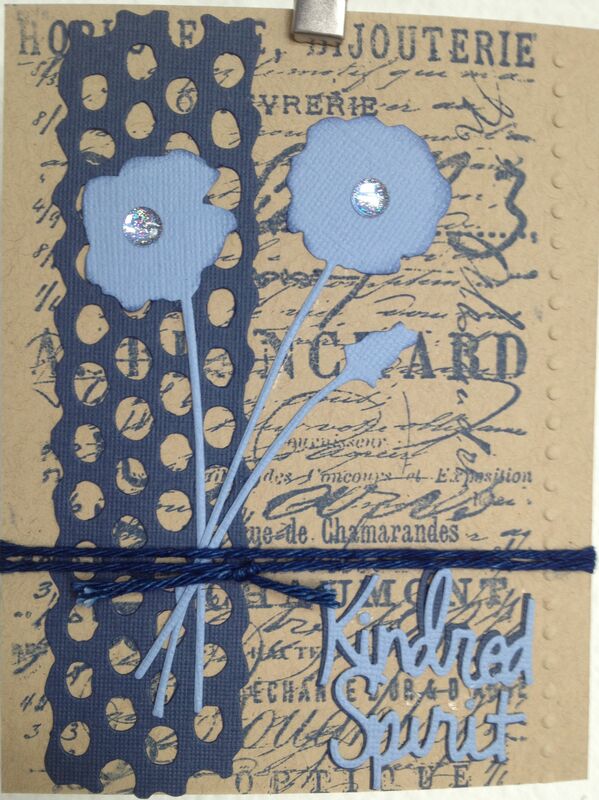 I sketched these little guys and then stamped the dots on the blossoms. I like the wonky kind of look I get with this technique. Remember what I said about being able to make these any size? 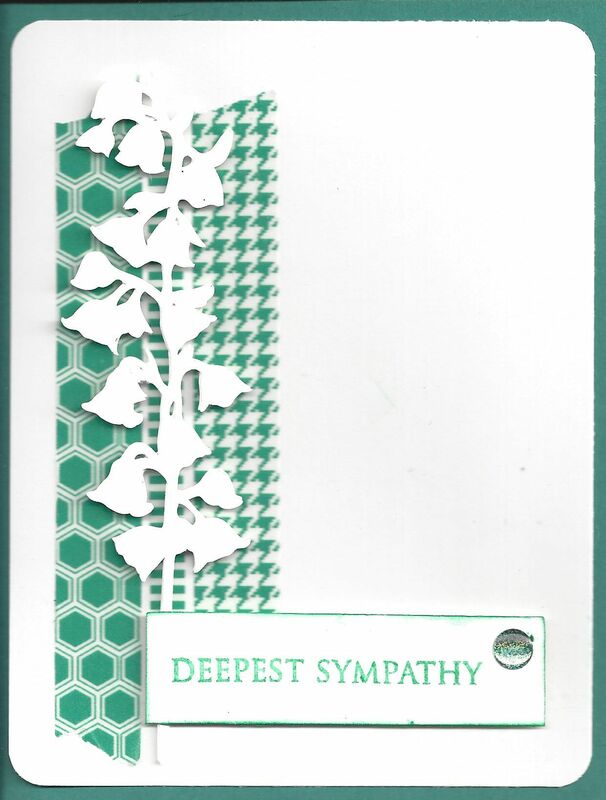 The original file for each flower was a little over eight inches. I scaled them down to an inch and a half. 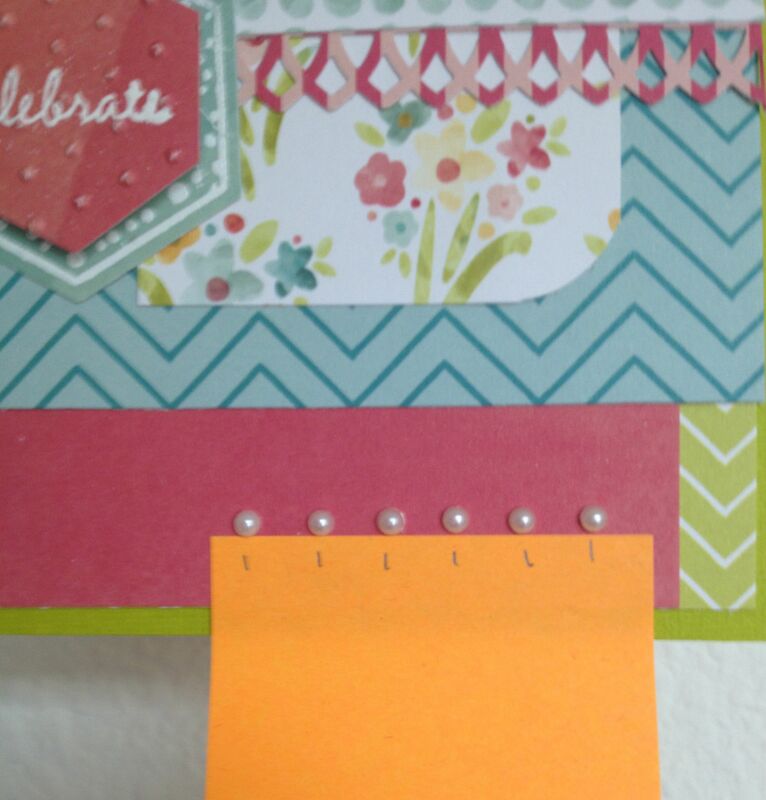 These cheery dots just screamed “use the word ‘happy'” , so I did. 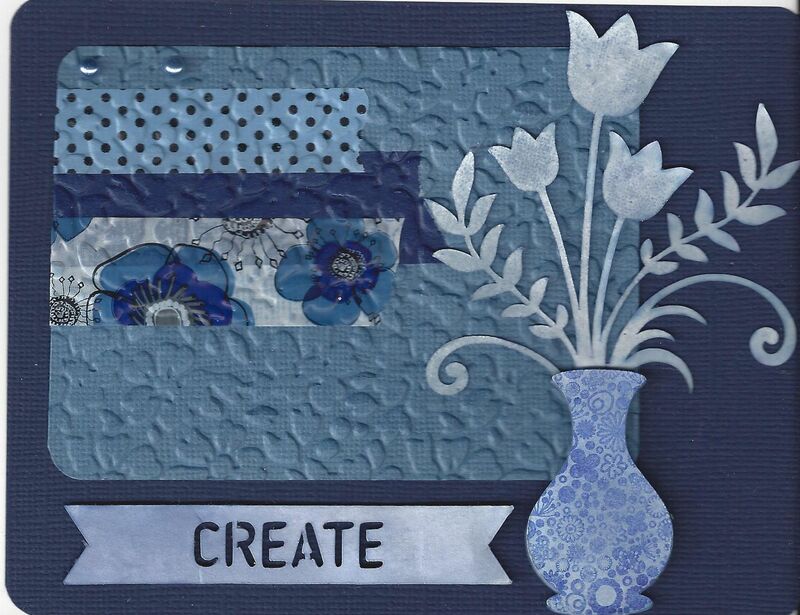 Sketched dots, distress ink and rhinestones made a very fun panel. 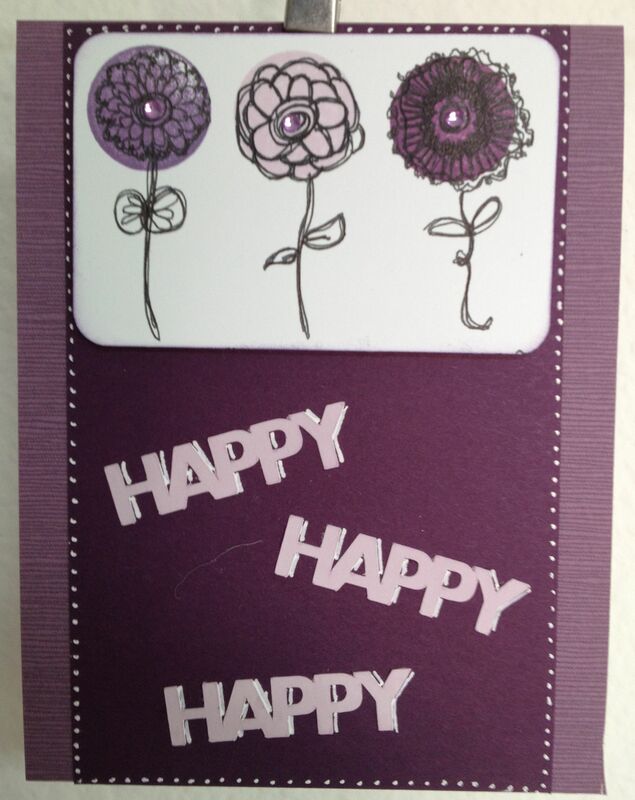 The nice thing about having the word happy on the outside of the card is that the inside can say “birthday’, “day”, etc. Very handy, especially for me as I never seem to have the right sentiment at the right time. 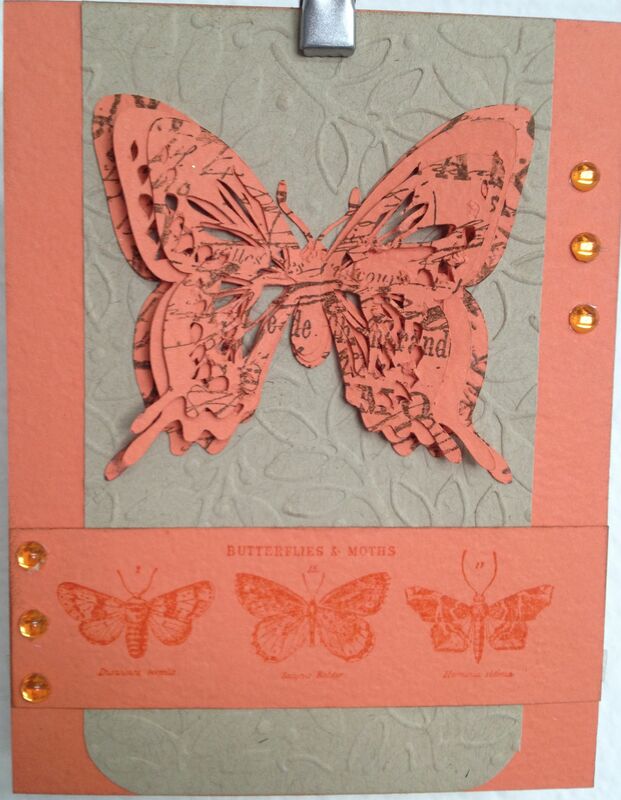 And finally, this card. Am I happy happy happy with the white gel pen that I used to shadow the letters? No, no, no. 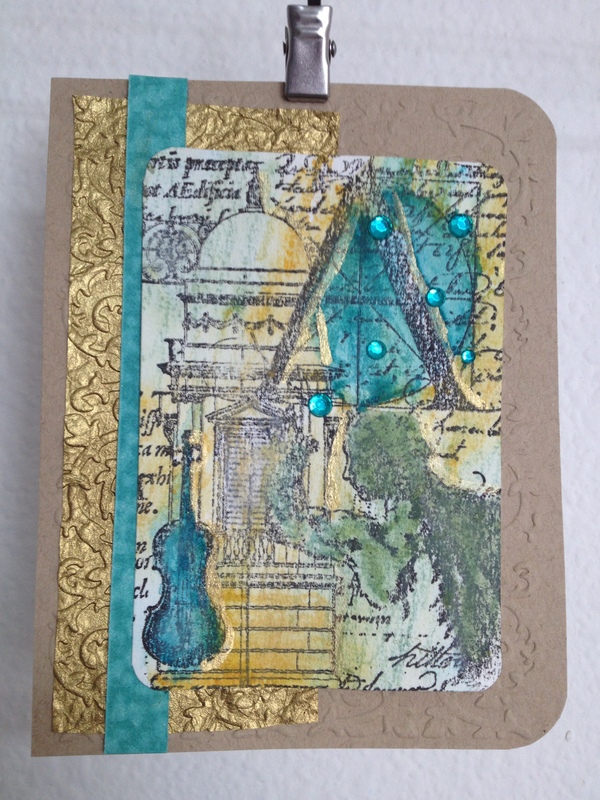 This copy is for my portfolio so no one will receive a card this messy! 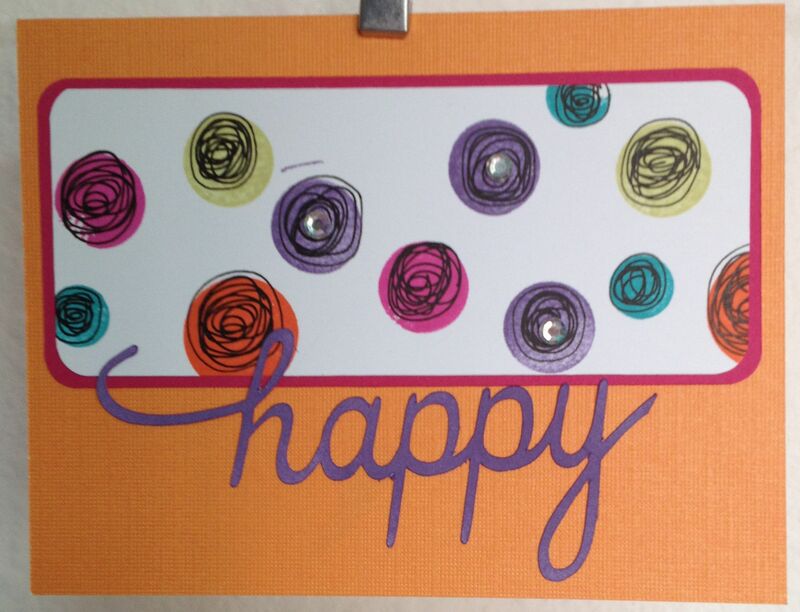 I typed the word “happy” in my Silhouette and then played with spacing of the letters until they touched. 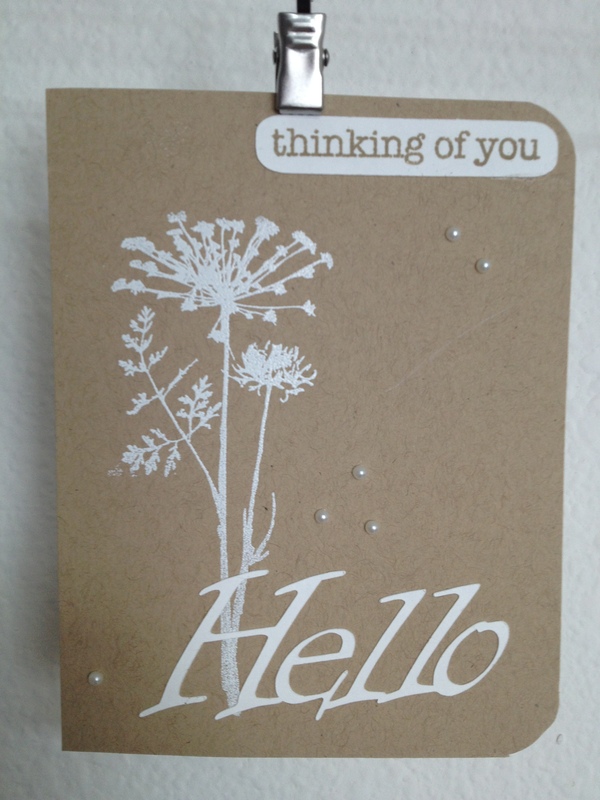 Using white cardstock letters and words is really a good idea. 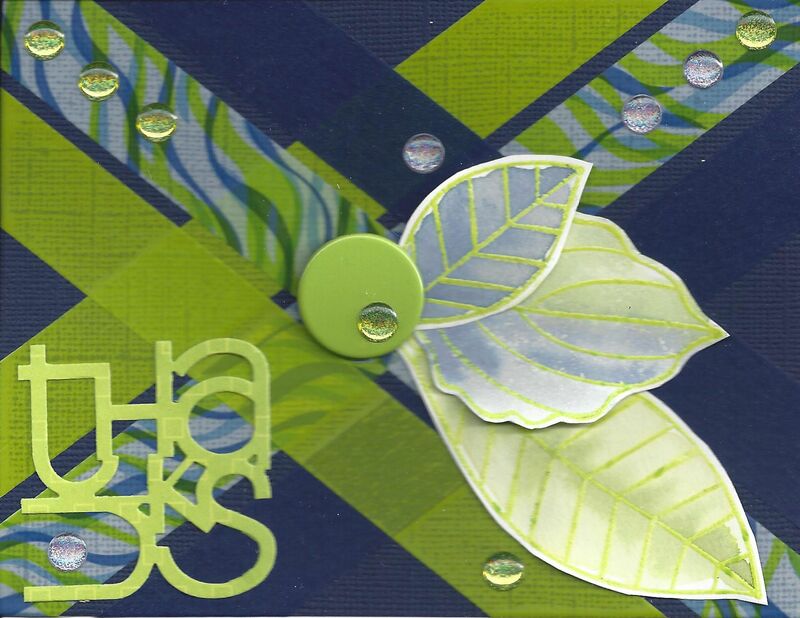 Just a bit of ink in the color you need and you have coordinated your card elements. 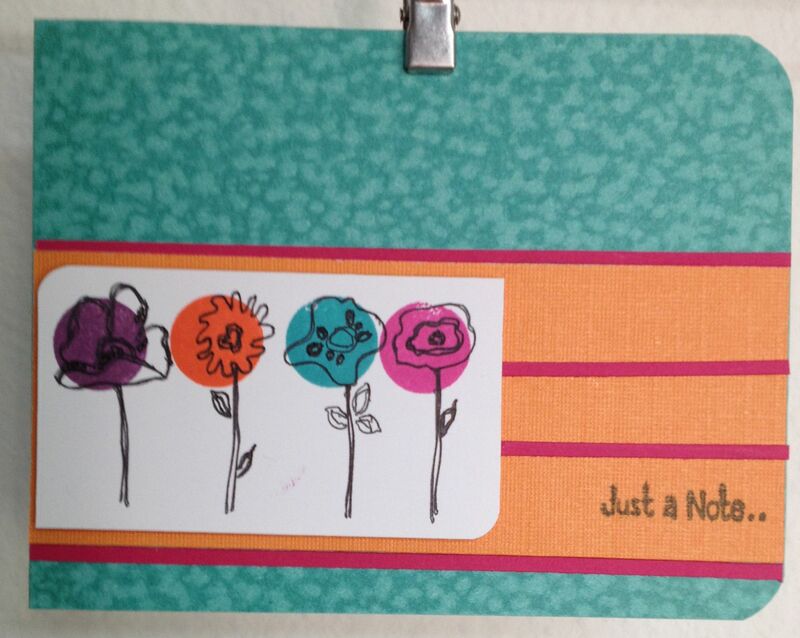 I used 3 different inks for the flowers and loved how they coordinated with some cardstock I had on hand. 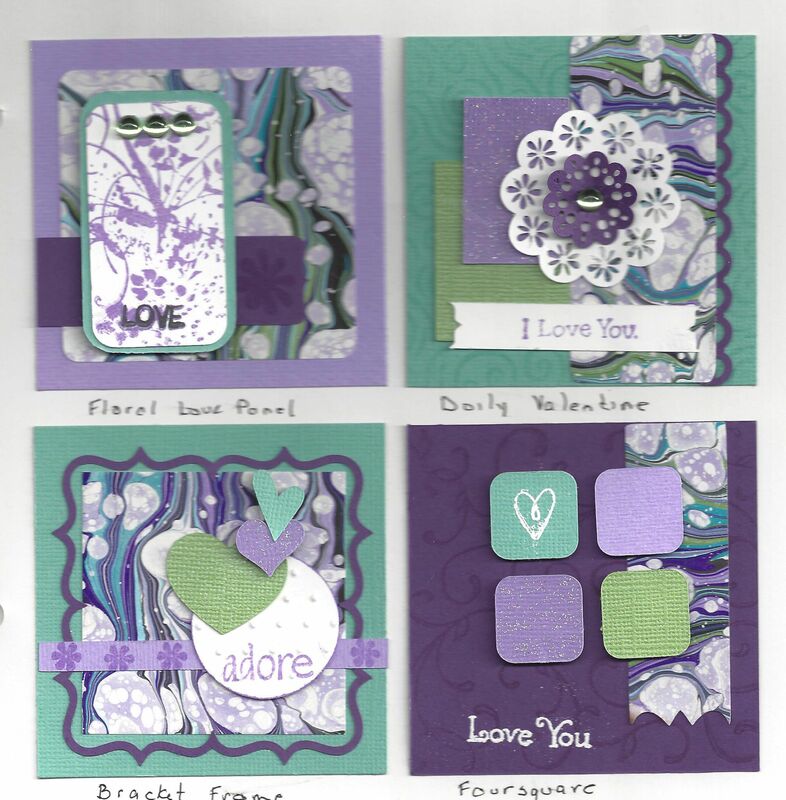 I used the middle value of the purple inks to edge the flower panel. It is not obvious but it does help give it a finished look. 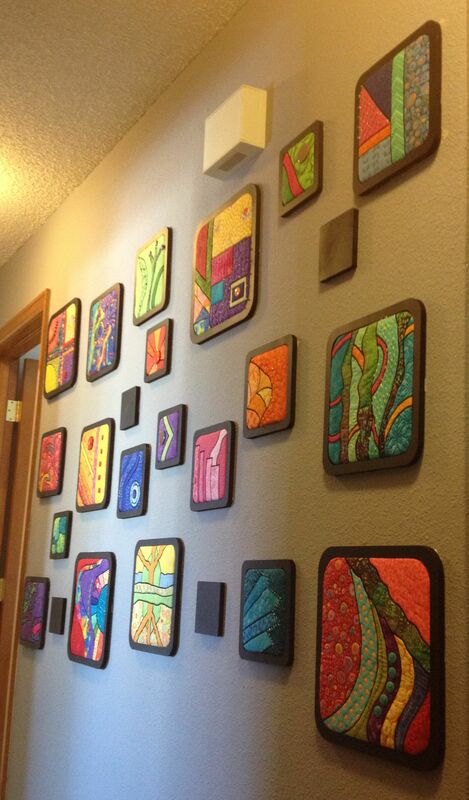 A while ago I purchased these wall decorations from JoAnn’s and put them up on the wall. They were just the frames and were meant to be nested. I made the rookie mistake of trying to put too few in too large of a space. They just looked bad! They stayed that way for quite a while because I wasn’t sure what to do to make them look better. Then while I was in a quilt store I had an epiphany (in their restroom) ! 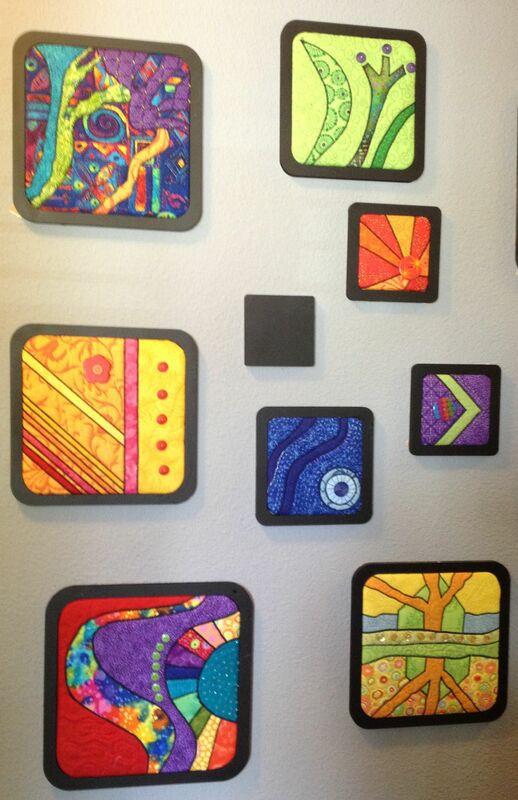 They had framed 2 quilts and they were really fun. I realized that that was what my wall needed. 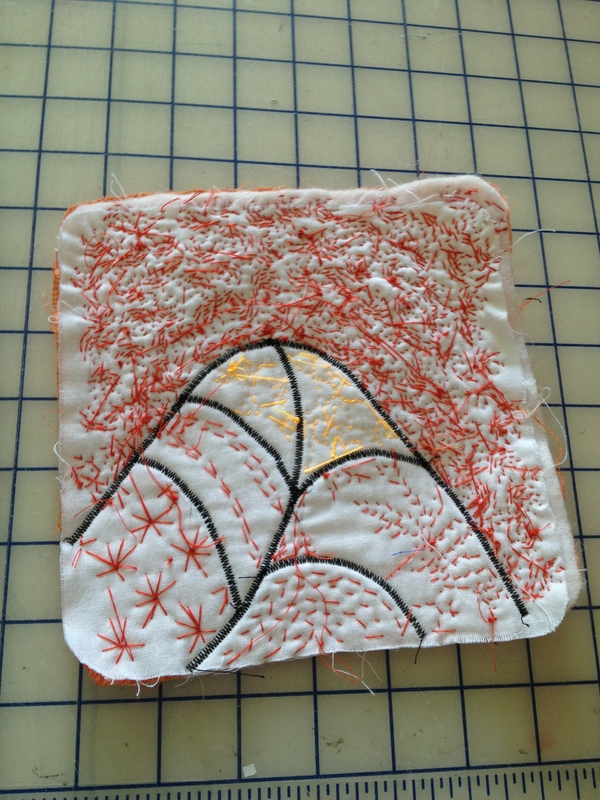 I had never really done any hand quilting before so I was surprised at how much I enjoyed it! 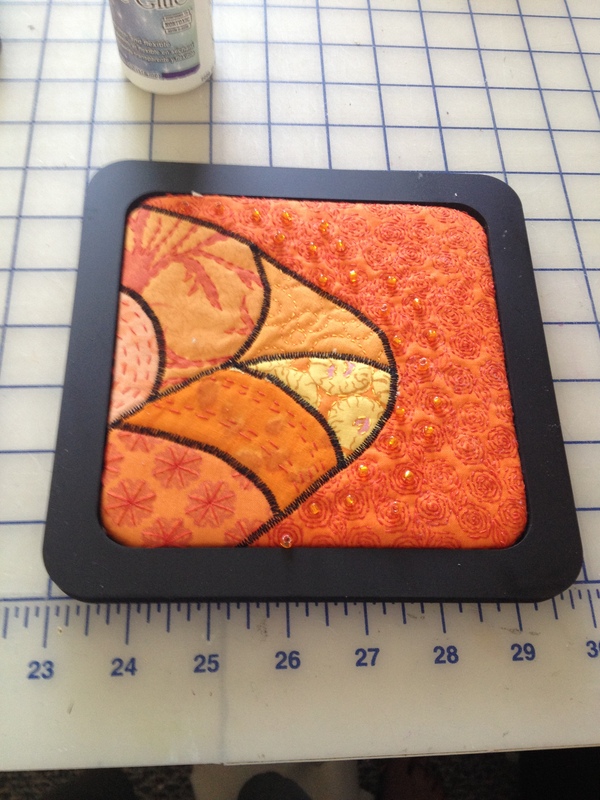 I do have to admit that I mostly did shadow quilting but it was fun anyway. 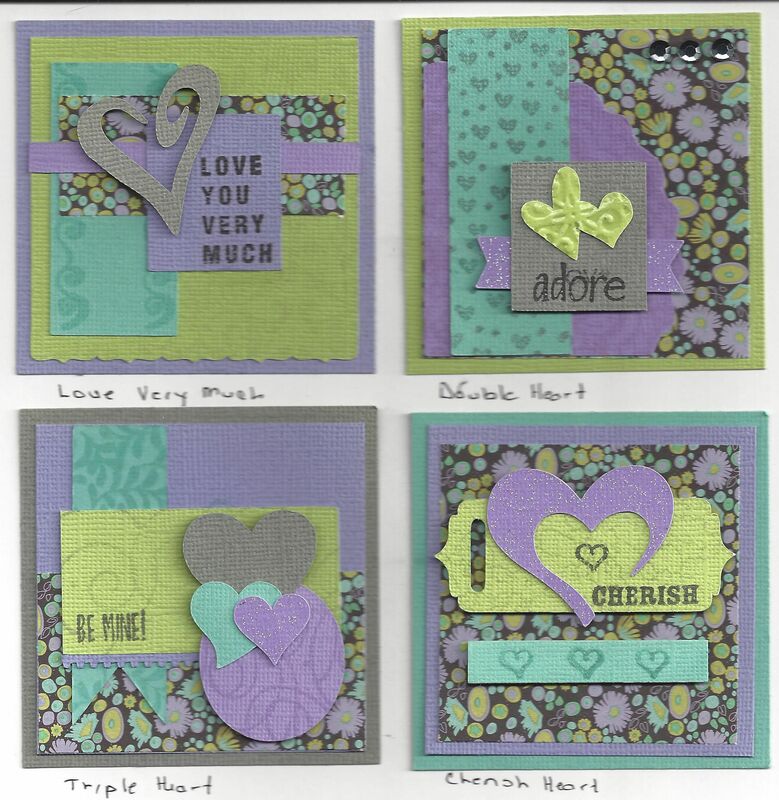 I am thinking of trying hexagon English Paper Piecing next since I now have a lot of colorful scraps left over. 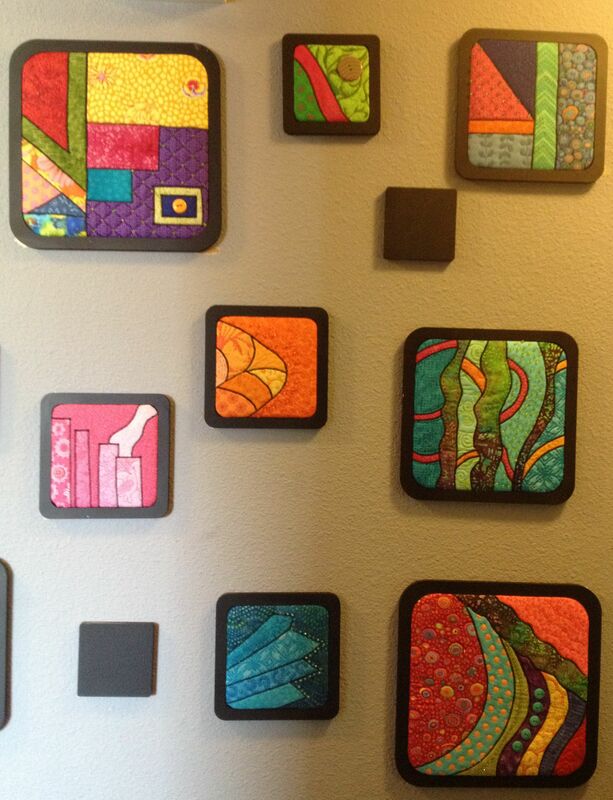 Basically putting these quilts into the frames was like covering buttons. Quilt is glued and duct taped in place. Very ugly!